Its within these relationships that our students develop a sense of belonging, identity and emotional safety critical to their healing process. A focus on the development of a robust value system results in our students becoming young women of character, which will guide them throughout their lives. Each student has unique abilities that assist them in identifying effective solutions to their most troublesome challenges. While their journey is their own, they don’t travel it alone. Building confidence through “learning experiences” in real life settings. The core of the Solstice program is based on healing damaged relationships and restoring healthy connections within the family system. 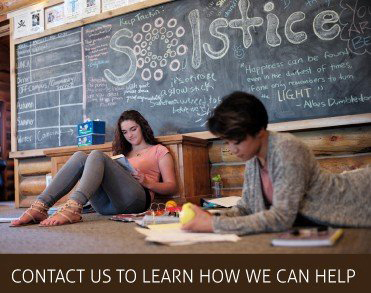 Solstice RTC is a residential treatment center for troubled adolescent girls. Through a unique combination of therapeutic programs based upon both traditional and holistic mental health treatment, we treat our clients with age and gender specific techniques. We strive to empower teenage women with the ability to believe in themselves and provide the tools and motivation required to instill these beliefs for life. 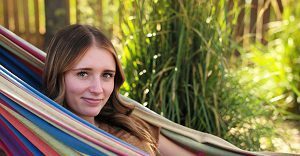 Solstice is a privately owned mental health treatment facility that incorporates cutting-edge techniques in helping our clients deal with a wide range of problems. We are a proven leader in the successful treatment of adolescent females struggling with a variety of issues. 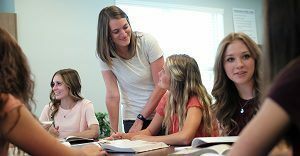 Our approach to change emphasizes student’s strengths within a therapeutic culture where acceptance, change and growth are supported and valued. Positive relationships characterized by emotional safety are at the crux of this process. Students embark on a therapeutic journey that fosters relationships and a thorough understanding of themselves and those around them. An effective healing environment requires the right people working for the right reasons to create and maintain a culture that is therapeutic, accepting, nurturing and that promotes a desire to change. You will find this culture at Solstice. We invite you to come and see for yourself. Meet our staff and students and you will feel the warmth of our culture. Contact a Solstice RTC admissions specialist today. 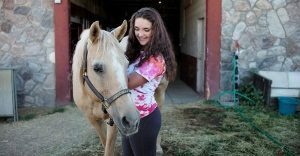 Young women handle traumatic issues, grief and loss differently. Sometimes they may need help on dealing with significant loss in their lives. We can help families learn the difference between simple grief and depression, and experience true healing from trauma and loss. Our clinicians are experts in treating addictive behaviors ranging from substance abuse, to technology to self-harming and many others. 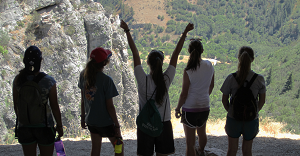 Our residential campus provides a safe harbor for young ladies to heal and thrive. Depression and anxiety can be debilitating and have far ranging impact. The causes are often complex, and solutions challenging. We assist our clients in getting to the core of the problem in order to experience true healing. Often intertwined with our clients emotional challenges are struggles with learning issues and disorders. Problems such as ADHD and other learning issues contribute to our clients struggles with not feeling capable, resulting in hopelessness and depression. With effective support and guidance our clients learn to overcome these struggles and experience the success they are capable of. Issues surrounding adoption such as attachment issues can often be very complex and difficult, especially during the teenage years when identity development struggles can peak. Our clinicians have significant expertise in helping girls and families navigate these challenging issues and develop healthy relationship attachments. Being a teenage girl comes with significant challenges, many of which are related to developing a healthy identity and a positive sense of individual worth. This common goal among our clients is expertly facilitating by our clinicians and healthy peer culture we have developed at Solstice. Together our clients become empowered young women, prepared for ongoing success.